If you've got a terrific business startup idea and need help getting it laid out into an effective, sellable business plan, then look no further than this limited-time offer of a lifetime subscription to Bizplan Premium, once sold for $2940, but now available for just $49, or 98% off retail. Writing viable business plans doesn't come naturally to most of us. 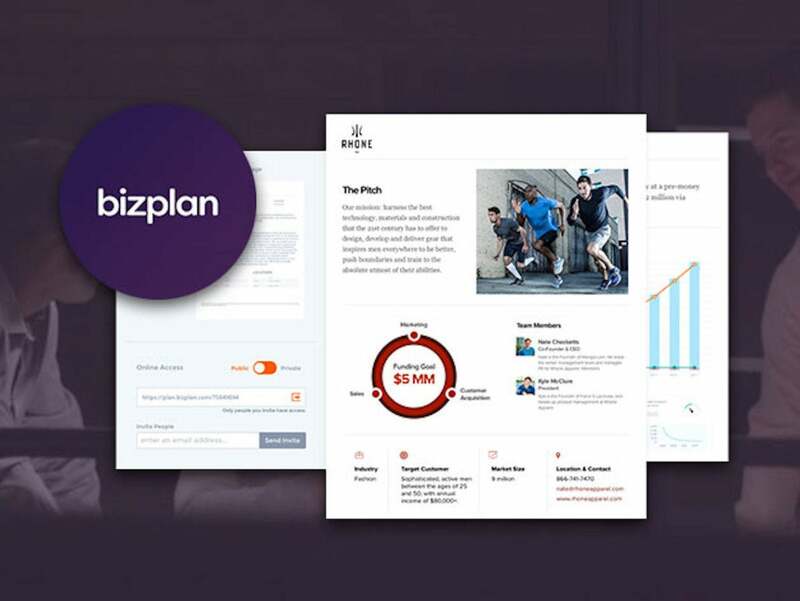 Bizplan Premium is a step-by-step business plan builder that organizes major projects into bite sized pieces, allowing you to bring your ideas to life in no time. Set your goals, plan pitches, and keep track of your progress, all in one central, easy to use interface. In addition, you can use Bizplan's fundraising experts whenever you need help—all for a mere $49. That's 98% off retail.